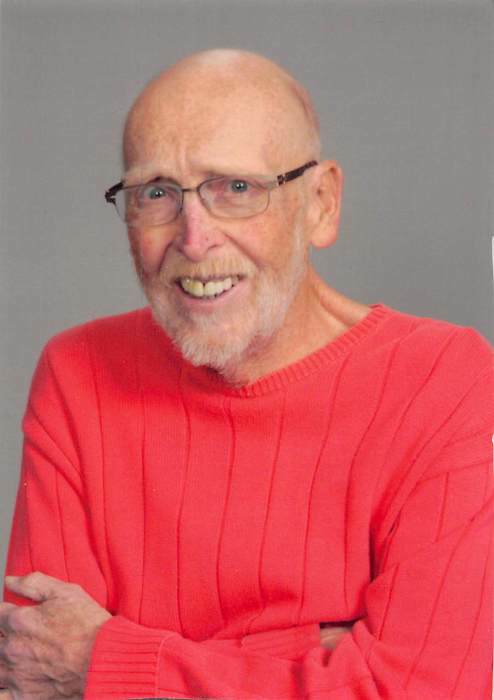 Peter Darchuk, 74 of rural Underwood died Sunday, January 20, 2019, at Shady Oaks Assisted Living of rural Underwood. Peter David Darchuk was born on April 8, 1944, in Scobey, MT, the son of Peter and Catherine (Miller) Darchuk. He was baptized and confirmed in Scobey Lutheran Church, graduated from Scobey High School in 1962, and graduated from Concordia College in 1966 with a Bachelor of Arts Degree in History Education. Peter taught at Underwood High School for 32 years, teaching history and coaching several sports and academic teams. Peter and Deborah were married on July 19, 1985, in Sverdrup Lutheran Church in Underwood. They both were members of Sverdrup Lutheran Church and Balmoral Golf Course. For several years, Peter and Debbie split their seasons between Underwood and Las Vegas, NV. He is survived by his wife, Debbie, and three sons and families; Steven (Robin) Darchuk of Minneapolis,MN, William Funkhouser and Summer of Underwood, MN, and Dr. Andrew (Dr. Kathleen) Darchuk, Anna, and Peter of Columbia, MO; three siblings, Diane (Rev. David) Lerseth of Victoria, MN, Carl (Rebecca) Darchuk of Asheville, NC, and Rev. James (Marijean) Darchuk of Billings, MT; one aunt, Dr. Sylvia Tetrault of Silver Springs, MD; and by numerous relatives and friends. Peter was preceded in death by his parents, Peter and Catherine Darchuk, and sister, Jo Darchuk. Memorial Service will be the FIRST SATURDAY IN FEBRUARY, February 2, 2019, at 1:00 PM at Sverdrup Lutheran Church in Underwood. Visitation: Friday from 4 to 7 PM, with Sharing of Memories at 6 PM, at Glende-Nilson Funeral Home in Fergus Falls and one hour prior to the service at the church.